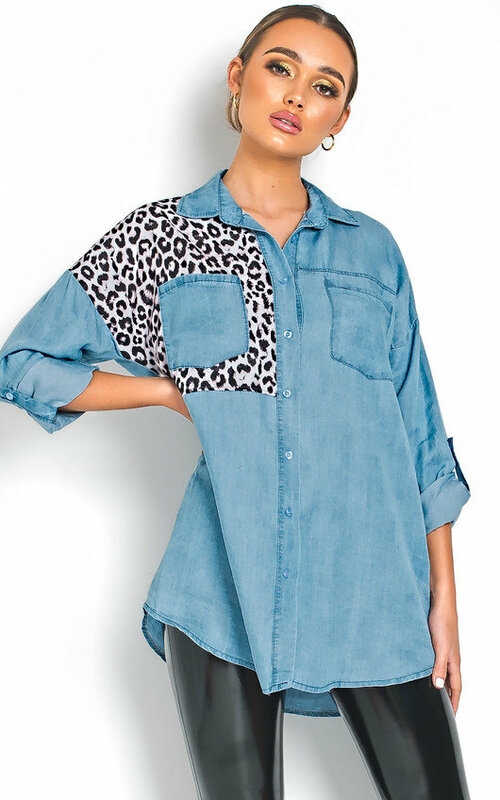 Make the PRINT boo, we are obsessed with our KELSIE shirt! 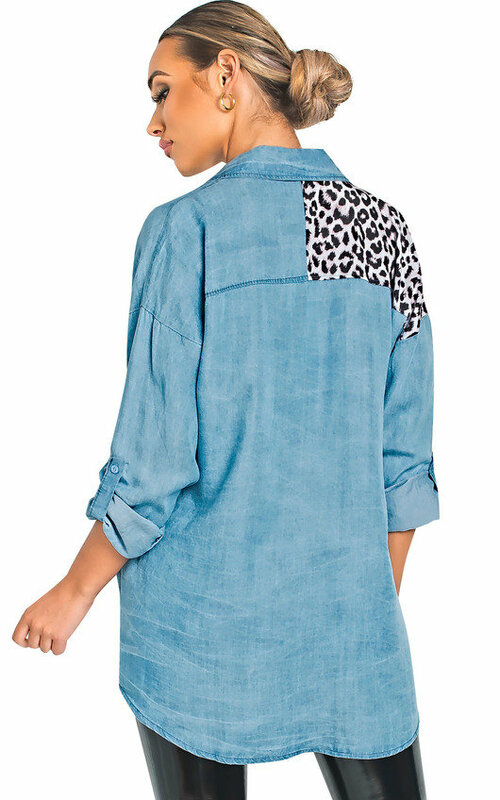 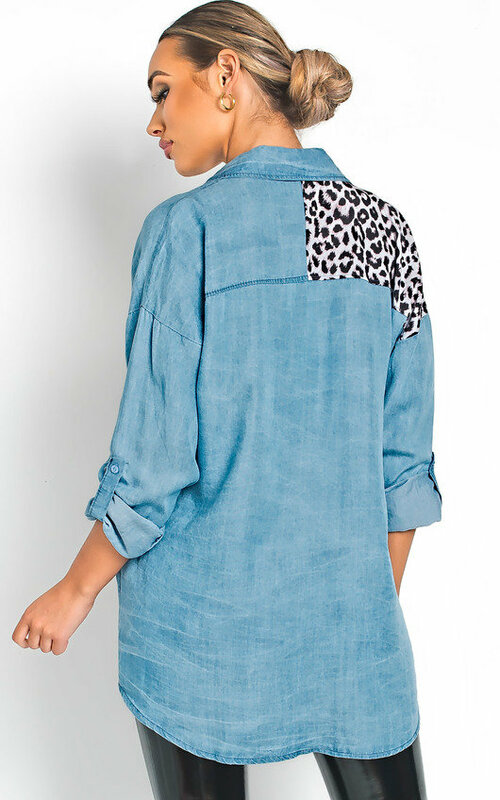 Featuring an animal print patch, long-line fit and button up front. 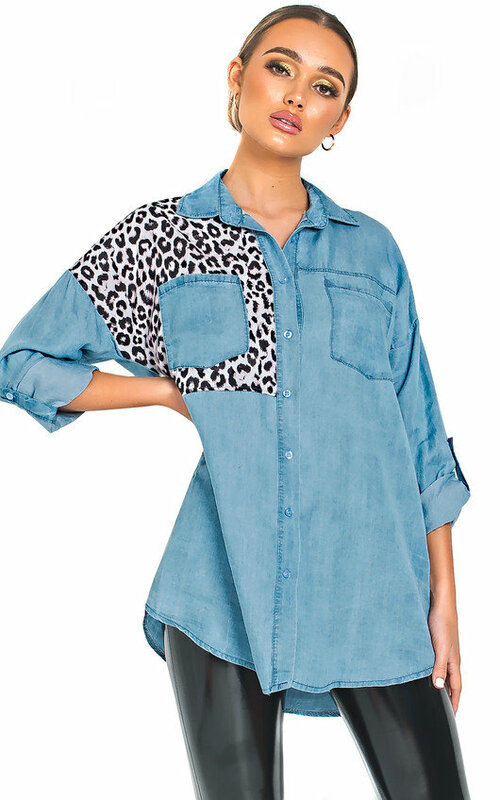 Pair with skinny trousers and chunky boots!